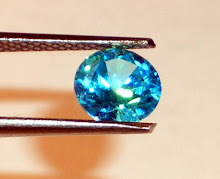 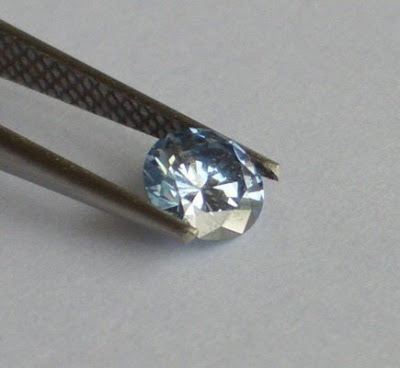 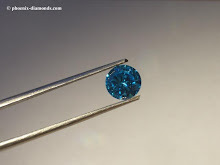 We at Phoenix Diamonds just love trying 'Firsts' - we made the first diamond in the world from an umbilical cord 'The Jessica Diamond'. The first diamond from the Promessa process and NOW - the first diamond made from bees [they died a natural death] but from the deaths of 2500 honey bees they will live-on, because from their bodies we extracted their unique carbon, compressed it at 10,000 tons/sq.ins. 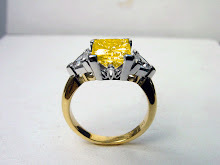 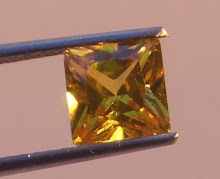 and heated it to 1300c for some time, to produce a raw diamond which we cut and polished with 58 facets in a brilliant cut. 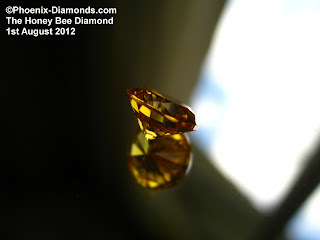 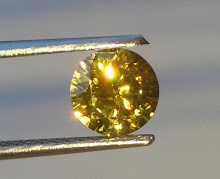 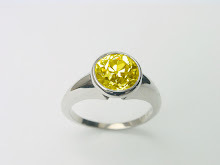 The results are truly fabulous, actually a honey coloured diamond at around 1.25 carats. 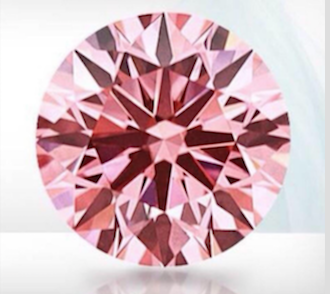 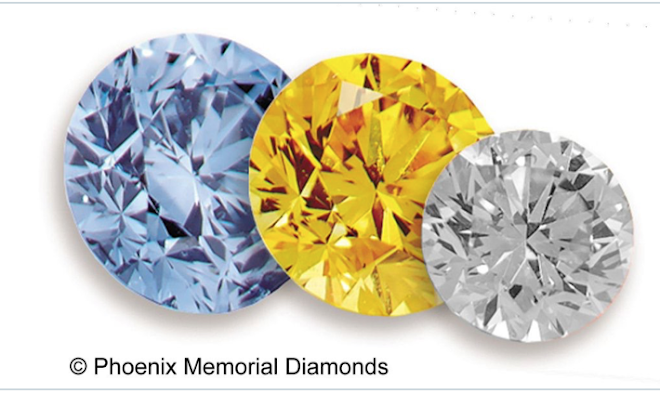 how much do you think the diamond will end up selling for? 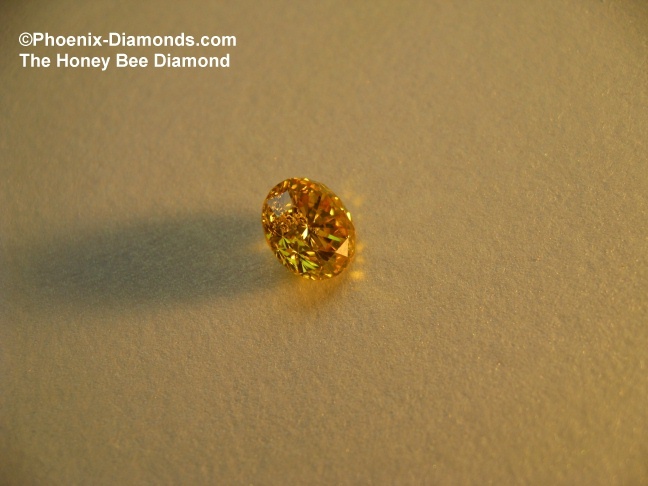 The diamond was the 1st in the world made from bees, the fact that it is a REAL diamond and over 1.00 carat makes it valuable. 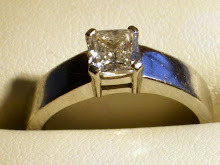 Being an auction (with a reserve) it is up to the followers to offer the best price.